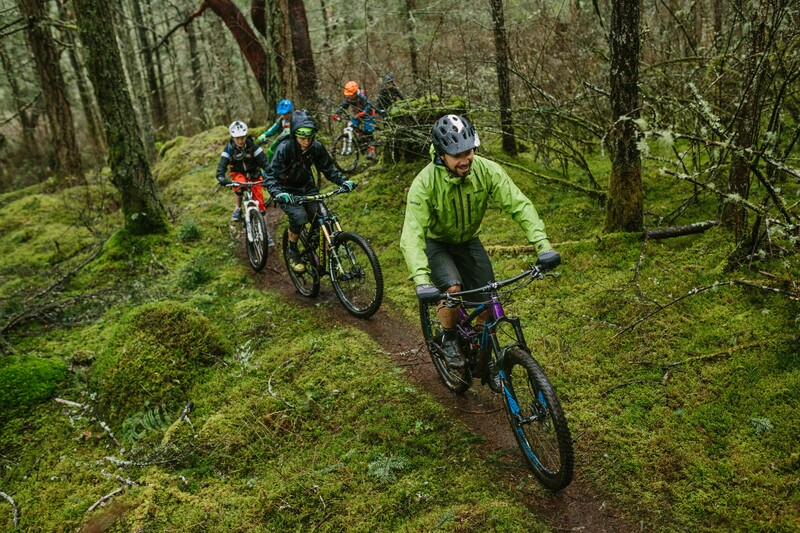 Spend your summer afternoons riding some of the best mountain bike trails around Victoria with our experienced and fun, professionally certified coaches. With an industry standard 1:6 coach to rider ratio, you’ll improve and refine your climbing, descending, cornering, jumps, drops, manuals, and overall riding confidence and ability. 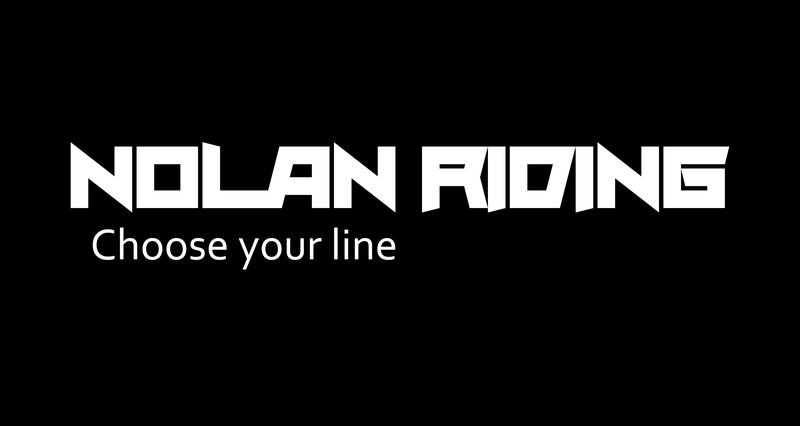 Each rider receives individual feedback throughout the week, including a personalized Rider Report which highlights skills acquired, improvements, and areas to work on. Level: For youth with previous mountain biking experience (1 year minimum). Should be confident riding variable terrain both up and down, and comfortable on intermediate and advanced trails. If you have any questions, please contact us.